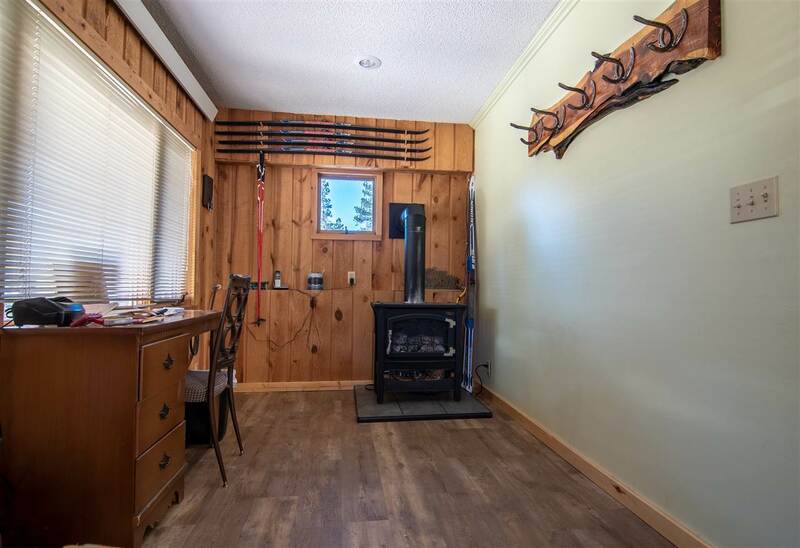 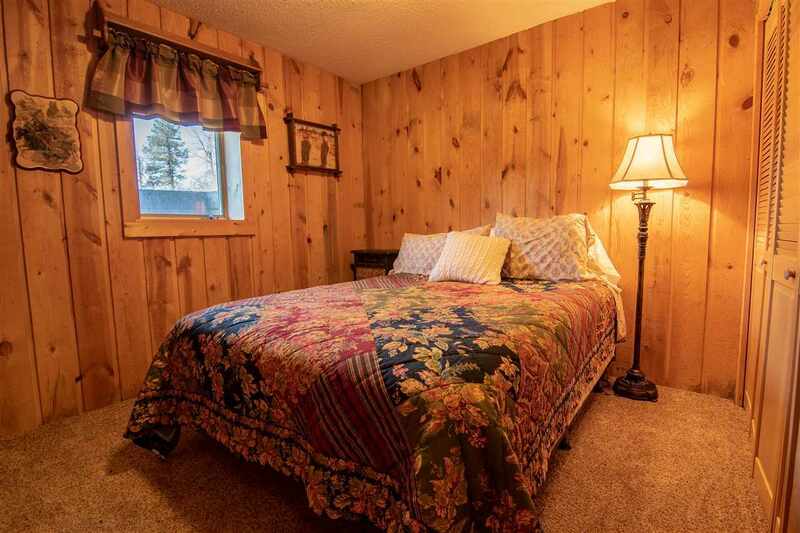 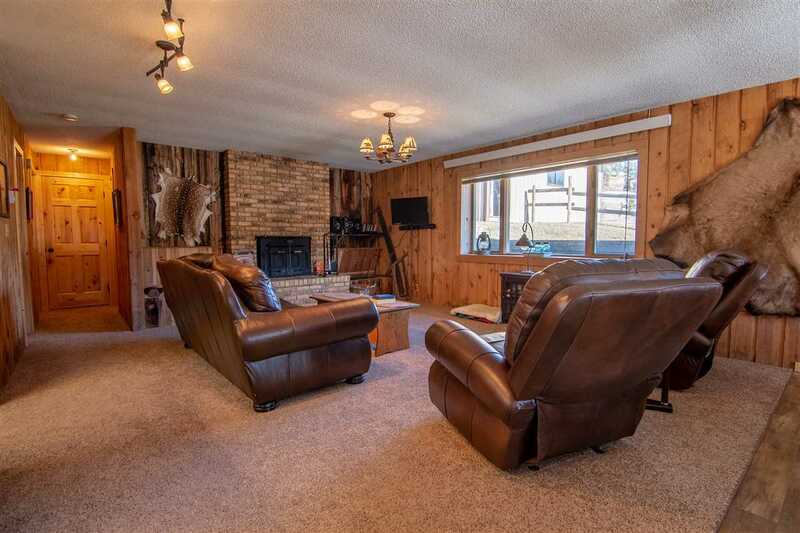 Call Cathy Buckmaster, REC Spearfish 605-210-2222 to view this little piece of heaven. 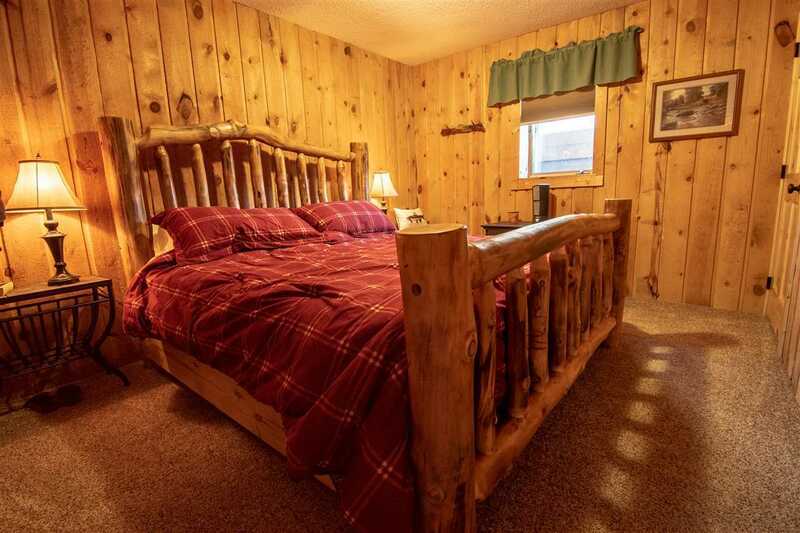 Little Beaver Creek ambles thru this beautiful mountain retreat. 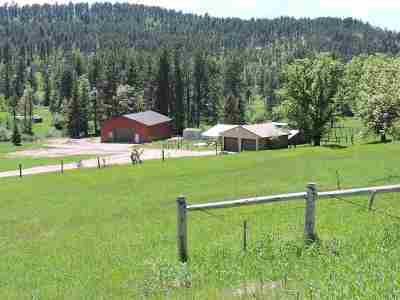 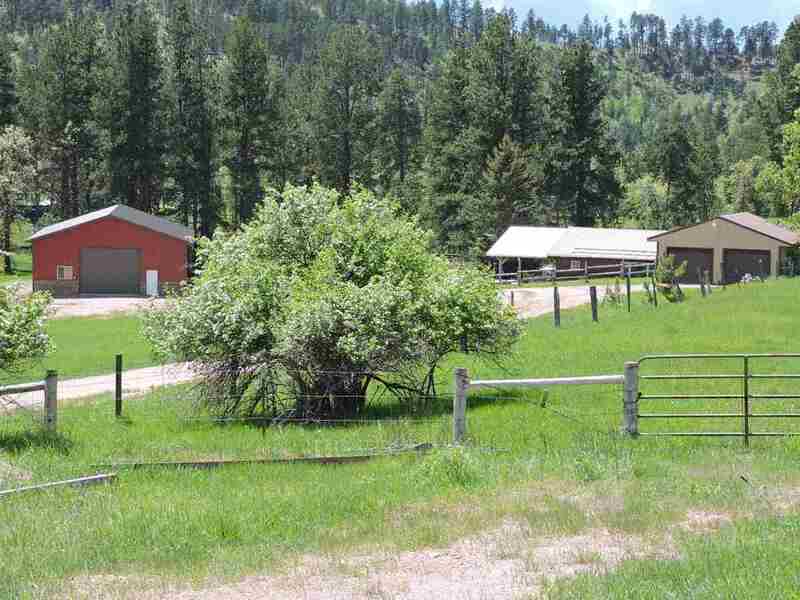 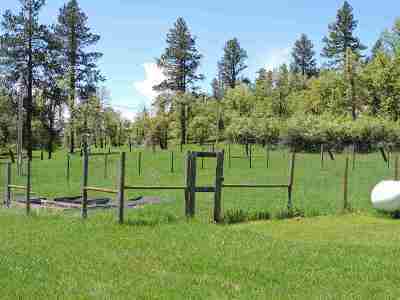 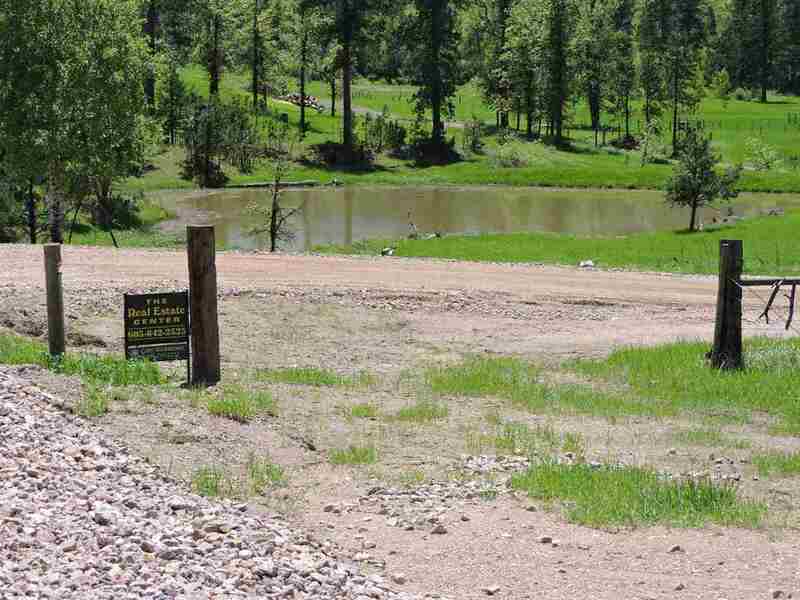 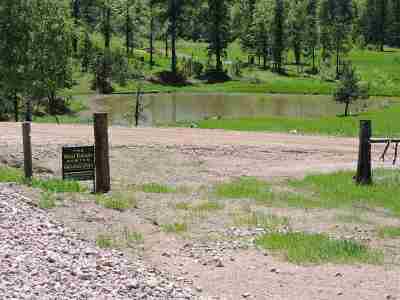 This property borders forest service, so you can ride for hours and enjoy the beauty. 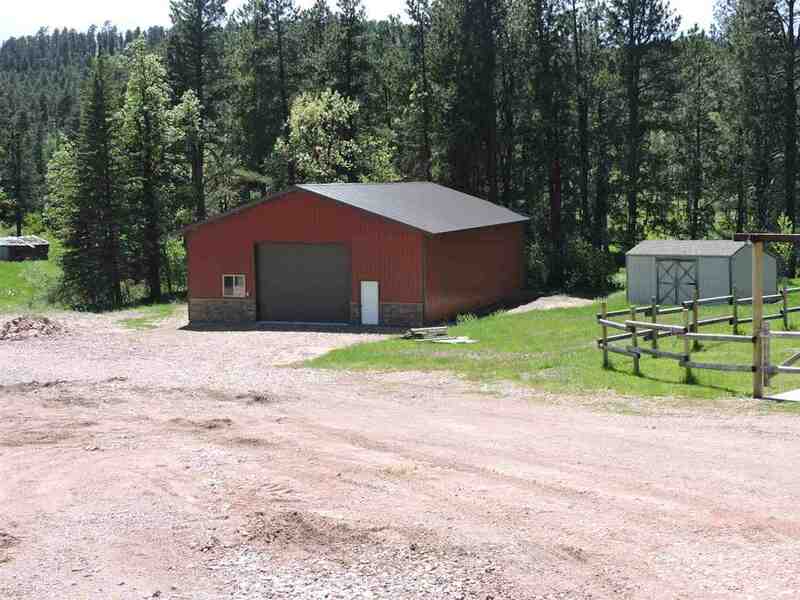 The property has a 24x26 detached garage, and a brand new 48x64 pole barn with concrete floors, LED lighting, and insulation that will be completed. 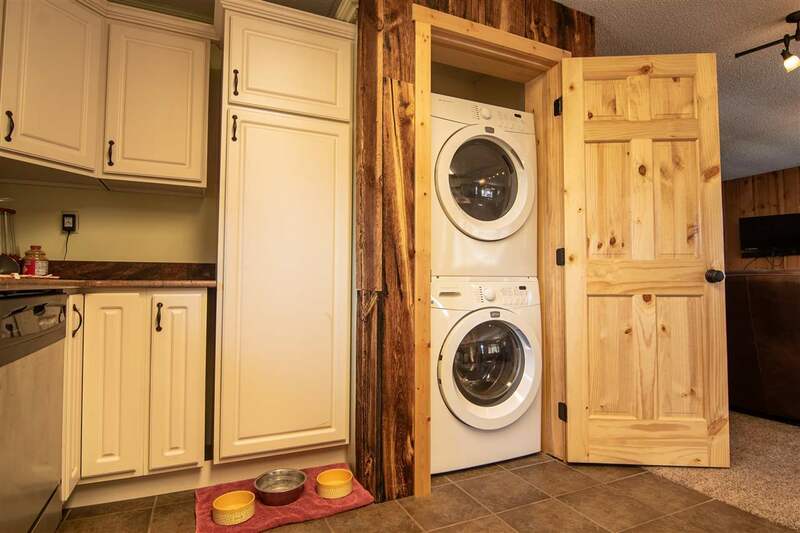 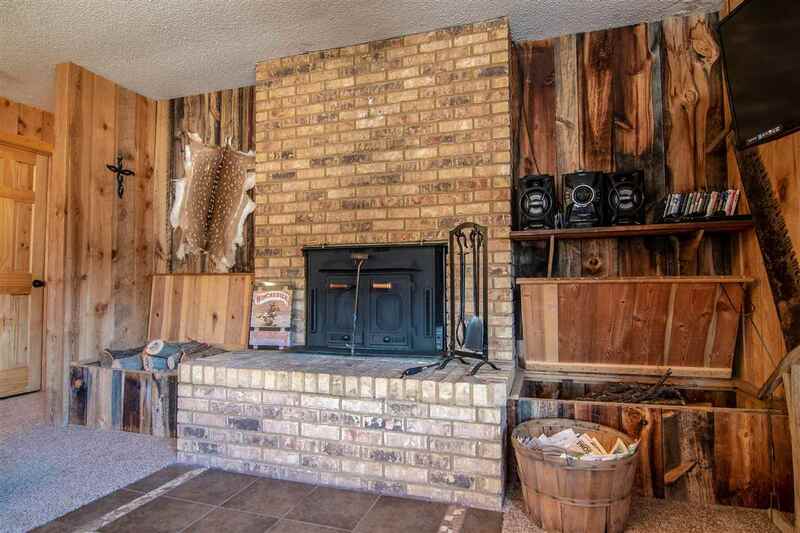 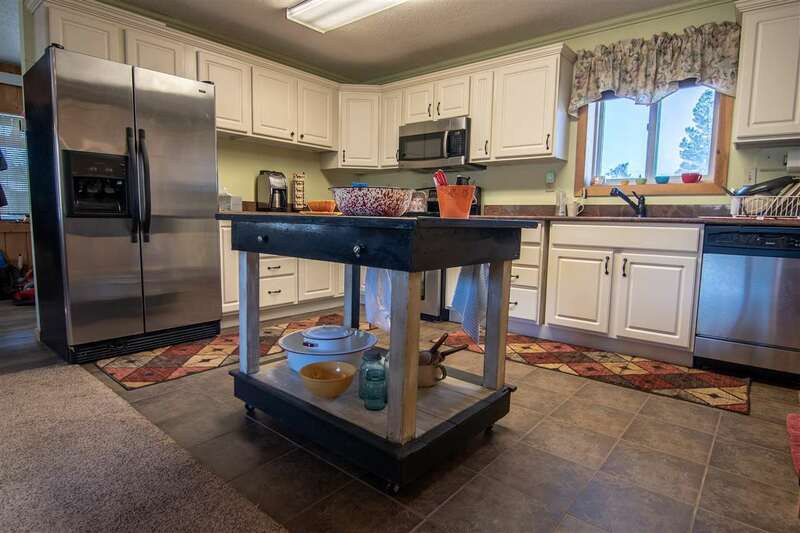 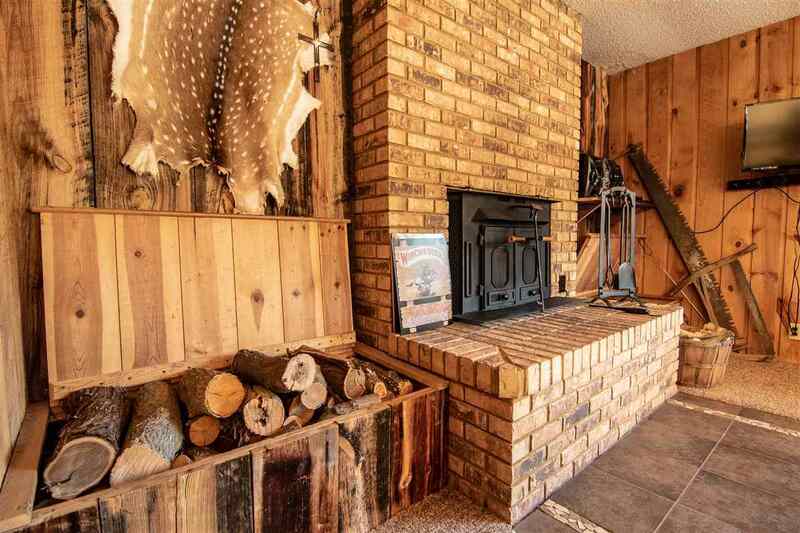 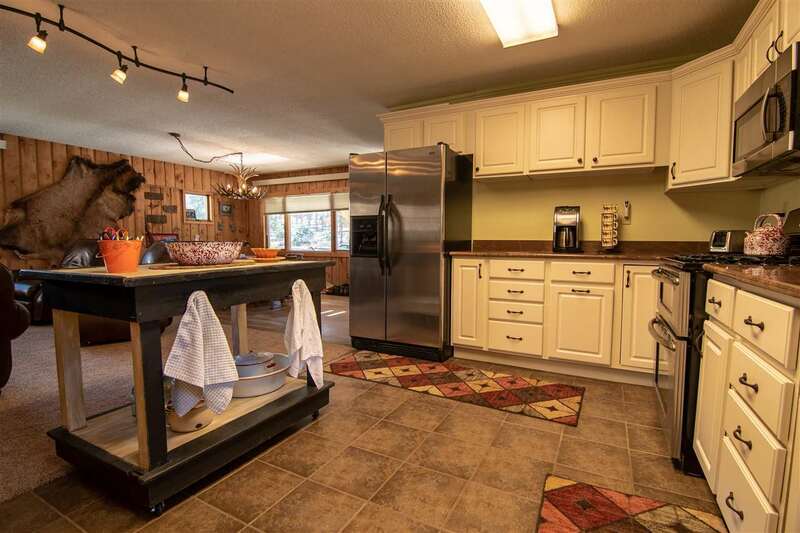 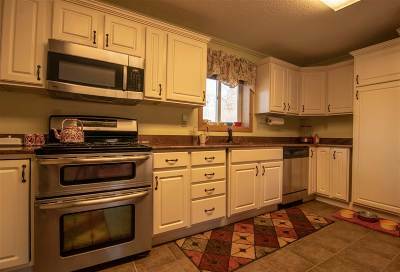 The home features a covered porch, an open patio with a fire-pit, and the inside is charming with 6 panel pine doors, a wood burning and a gas fireplace, washer, dryer and all the appliances. 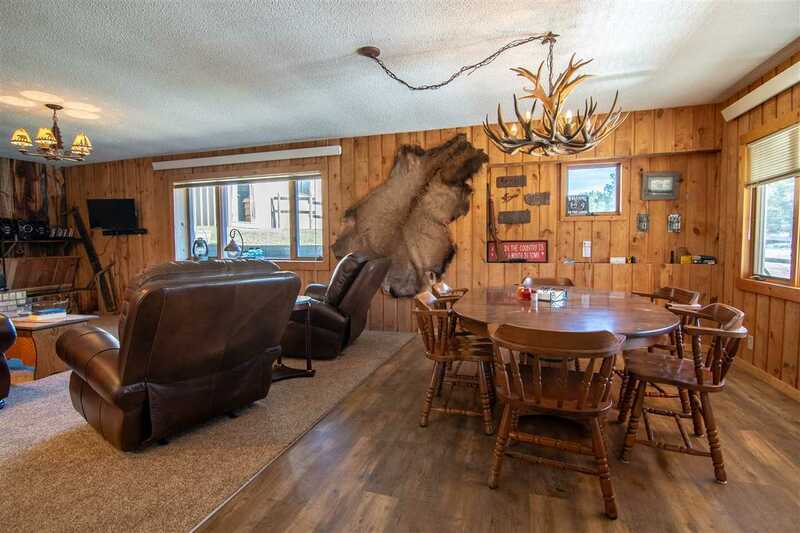 There is a gorgeous elk chandelier adorning the dining room. 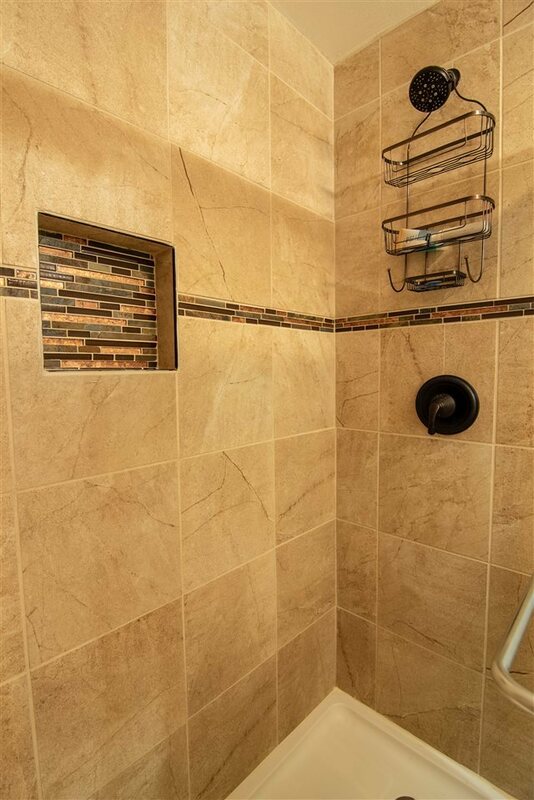 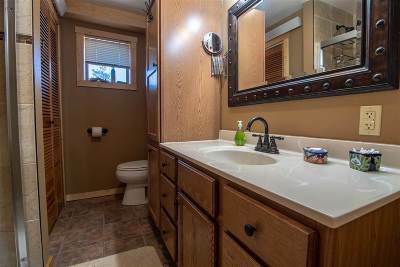 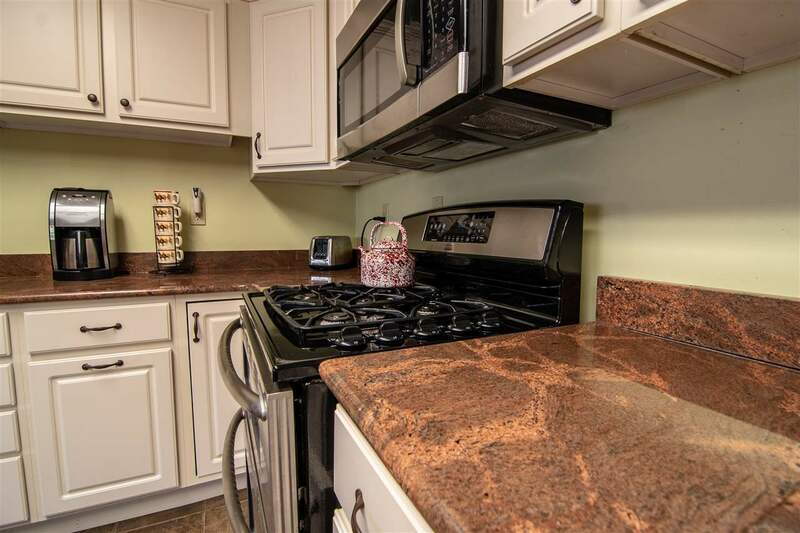 The electrical panel has all be wired to code, there are gorgeous granite counter tops in the kitchen and the bathroom has a beautifully tiled shower. Buyer is responsible for verifying all information on this MLS document.